4 multiple-port charging stations with sponsors' identity clearly visible. Located in the HECA HUB. 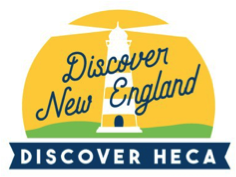 Questions on sponsoring the 2019 HECA Annual Conference? Contact Claire Cafaro at sponsorships@hecaonline.org. Have other ideas for sponsorship? Talk to us!